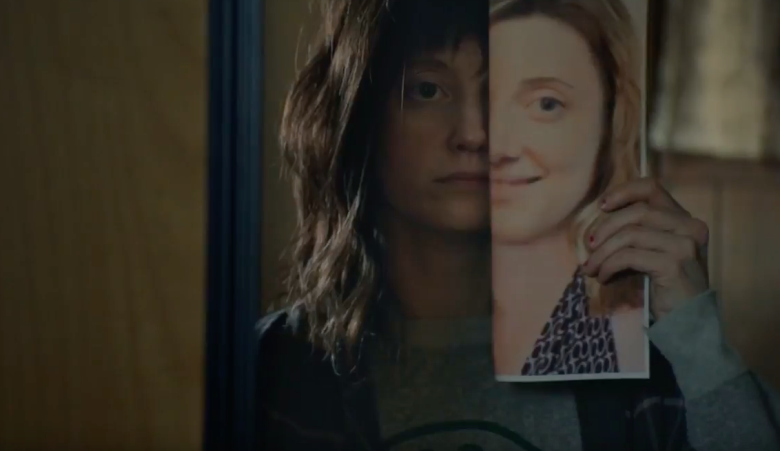 If you attended this year's Sundance Film Festival then you almost certainly found a way into a movie Andrea Riseborough was starring in. It was impossible to miss her as she had four prominent projects in Park City: The Death of Stalin, Mandy opposite Nicolas Cage, the race drama Burden, and the missing persons thriller, Nancy. It's the latter film that really puts the spotlight on her, though, as she takes on the chilling role of a woman who may not be all that she claims to be. Directed by Christina Choe, Nancy stars Riseborough as a woman who believes she resembles someone kidnapped years ago as a child. Introducing herself to the family, doubts begin to arise whether she truly is who she says she is, and just how tight is her grip on reality. J. Smith-Cameron, Steve Buscemi, Ann Dowd, and John Leguizamo co-star. Nancy hits theaters on June 8th.